AIR HAMBURG has been established in the aviation industry since 2001; we are a medium sized company employing 400 people across 4 subdivisions. With a fleet of 29 private jet aircraft and an additional 15 piston aircraft at the wholly-owned FLUGSCHULE HAMBURG, the total fleet amounts to 43 aircraft. Our private jets are strategically positioned around the world to provide you with the most streamlined service possible, even at a short notice. Through this we are never far from your your nearby airport. Regardless of where you are in the world, we will have a jet with you in no time, ready to take you to your destination, even at short notice and in hard to reach areas. Our operations control centre will take care of everything while you relax or plan your next meeting. Wherever you want to travel, we fly to over 1000 airports in Europe alone. 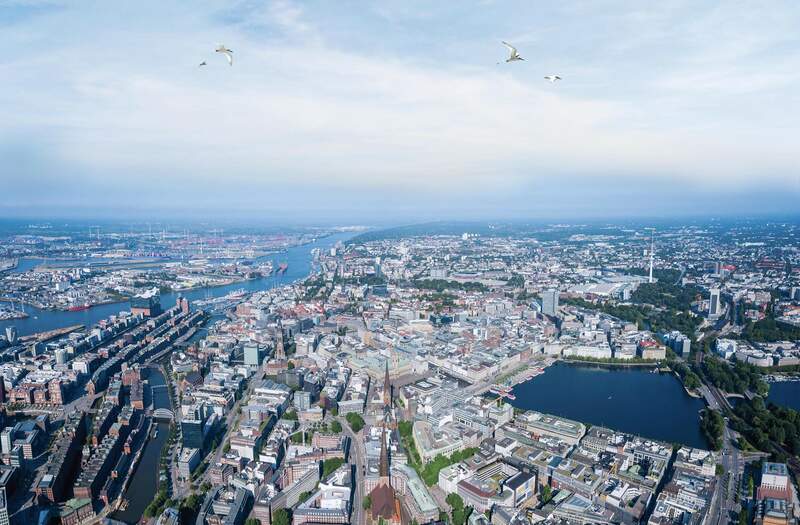 The FLUGSCHULE HAMBURG – one of the largest flight schools of the country – guarantees a qualified, solid training within the guidelines of JAR-FCL. The FLIGHT SCHOOL is one of the LBA accepted FTO (flight training organisation), which trains not only private, but also professional and traffic pilots. The following licenses can be acquired: PPL (A), IR (A), CPL (A) and ATPL (A). The pilot training takes place on 365 days a year, which means that the flight students have a high measure of flexibility. Approximately 100 flying students acquire their flight licence in the FLUGSCHULE HAMBURG annually. The location is the General Aviation Terminal (GAT) of Hamburg airport. Our ground handling agents take care of dispatch and the processing of all arriving and departing jets at the GAT. Our EXECUTIVE HANDLING provides a totally care free package. From the pick-up and transport of passengers in our limousines, to aircraft cleaning and exclusive catering, all this whilst attending to any other desires which you may have. Directly next to the General Aviation Terminal (GAT) at Hamburg Airport is our very own CAFÉ HIMMELSSCHREIBER. With this venue the company can offer its passengers the comfort of an exclusive lounge before takeoff. You can also rent the Café for private parties such as weddings or business events along with our high-quality catering. On the observation deck located just by the taxiway, you can enjoy watching aircraft come and go throughout the day.